Facebook reached a new level and boasts more than 1 billion functioning accounts. With billions of activities generated on Facebook daily, Facebook has become a must-have spot for companies, brands, film and music stars, influencers, charities, educational institutions, and others to communicate with customers and the far-reaching public of internet community. To open a new Facebook page can not be easier, if you already registered on Facebook. It does not cost any money, if you do it yourself. Nevertheless, making a simple Facebook Page and making a powerful Facebook Page are not the same thing. Luckily, there are no technical requirements such web design, marketing, programming skills to develop a stunning Facebook Page. We prepared 7 uncomplicated tips for you to use when creating a good-looking Facebook Page that deserves the love of people. 1. Come up with a suitable page title. The name you make up for your Facebook Page will be also seen in the URL for your page. There are already millions of Facebook Pages, so the most obvious name for you might already be taken by someone else. That is the reason why it’s urgent to create a business Facebook Page and come up with a suitable title as quickly as possible. 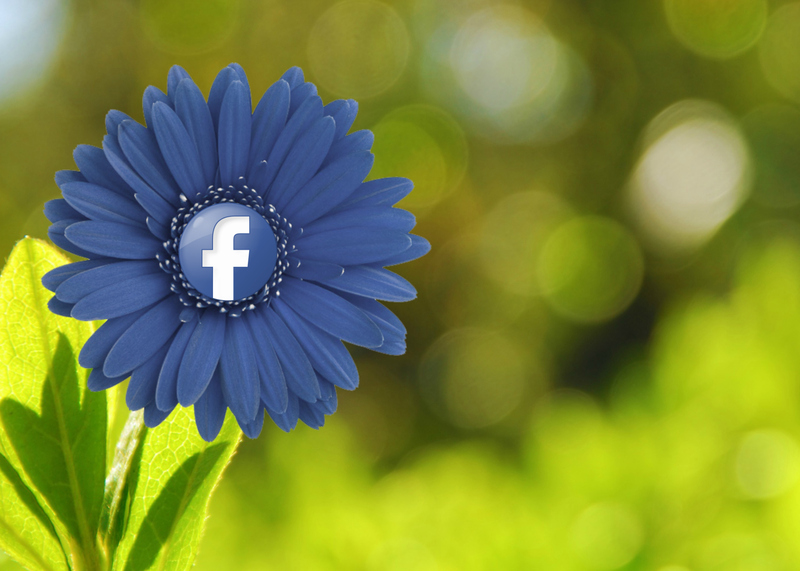 Even if you have no time and personal at the moment to intensively focus on Facebook promotion, you might want it in the future. Get your username quickly, so you’ll have it when you need it. 2. Provide the basic description of your company in the About field. A standard Facebook Page has a little About field where one can add a brief description of one’s company or brands. Do not forget to mention the key services or products to the page visitors, so they at once clearly see how your page or your company is of use for them. Make sure to include the link to your website in this part of the page. If you do not do this at this stage, it gets into obsurity in the full About field that’s not easy to see unless a visitor clicks on the About link on your Facebook Page (for details check out#3). You will allow visitors to find more about your company by placing the link to your website to the noticable About section. 3. Write fully in the extended About section. After the creation of the page you can enter your page and click the Edit Info button to add more information and pictures. Put as many details as you need to create an interesting narrative about your company, your headquarters, contacts, other social networks and so on. All of this description is visible in the extended About description that visitors see only when they get redirected from the above About link on your Facebook Page. If someone care to know you better and awards your with their attention, you have to provide good comprehensive content. 4. Get noticed by providing a good cover photo. Let your web designers to create a great picture that is vivid and engaging, draws visitors’ attention, and make them intrigued to learn about your company. It is also allowed to include a promotion story in your photo. Just try to stick to all the Facebook’s guidelines concerning cover photos, which you can learn in Facebook Page Help. 5. Select a relevant profile picture. Your profile picture is a minuture picture that appears on your Facebook Page and traced back on all the activities on Facebook. Take some time to choose the best picture that represents your brand, because the avatar is seen in every activity you take part. It has a potential to be seen and recognized by a lot of peopleon Facebook. Recognition is key here. 6. Your key apps should be clearly visible. One of business Facebook Page design components is including apps to provide more multiform content and activities to your visitors, and do not forget to list your four key apps at the top of the apps section. These are the ones that will be immediately seen in the app thumbnails directory of your Facebook Page under your cover photo. 7. Automate the process of publishing articles on your Facebook Page. If you think that the process of distributing blog posts manually through Facebook is too mundane? Do not worry. You can add content from blogs and Twitter feed to Facebook Page. There are special tools that you can employ to organize this such as Twitterfeed and Facebook RSS Graffiti. Devote yourself to creating original content that can be useful to your clients. People don’t come to your Facebook page to read an in-depth story about all the food that was present on your corporate dinner. If you still have troubles with your Facebook page, consider outsourcing Facebook promotion and page creation to professionals. Seomall team will be happy to help you to create a superb Facebook business page design that will attract thousands of visitors to your Facebook page and your website.